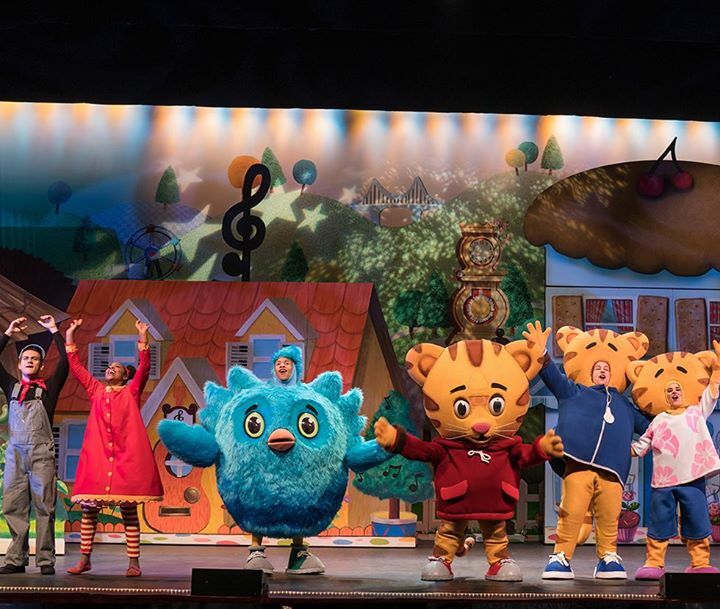 Austin.com Daniel Tiger's Neighborhood LIVE! The legacy of the beloved “Mister Rogers” lives on with the hit television series, Daniel Tiger’s Neighborhood, from The Fred Rogers Company and airing daily on PBS KIDS. Now, Daniel and all of his friends are hopping aboard Trolley to delight live audiences with DANIEL TIGER’S NEIGHBORHOOD LIVE! Donning his iconic red sweater, Daniel takes the audience on an interactive musical adventure as he and his friends explore the vibrant world of their much-loved Neighborhood of Make-Believe, sharing stories of friendship, helping others, and celebrating new experiences. This live theatrical production filled with singing, dancing, laughter and “grr-ific” surprises will warm the hearts of multiple generations.